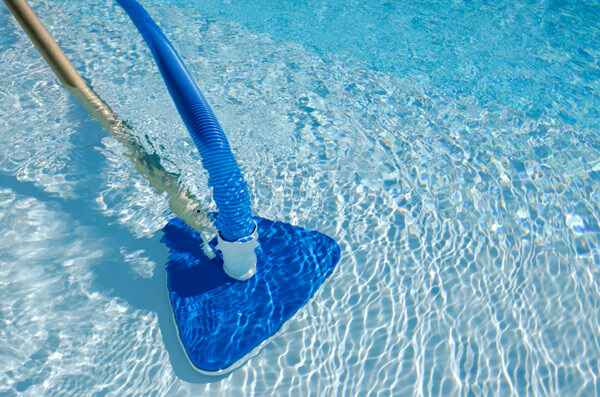 We are a mobile pool servicing business that comes to your door step to take the stress away of owning your own pool. You will save loads of time and effort by having your water balanced and the chemicals brought to your door step. We also supply and install pumps, chlorinators and filters. Basically we are a mobile pool shop with great service, knowledge and competitive prices! With years of experience in the industry we look after pools all over brisbane and take great pride in offering reliable and efficient services. We offer weekly, fortnightly, monthly or casual services. We can be of service to you on a weekly or monthly basis.